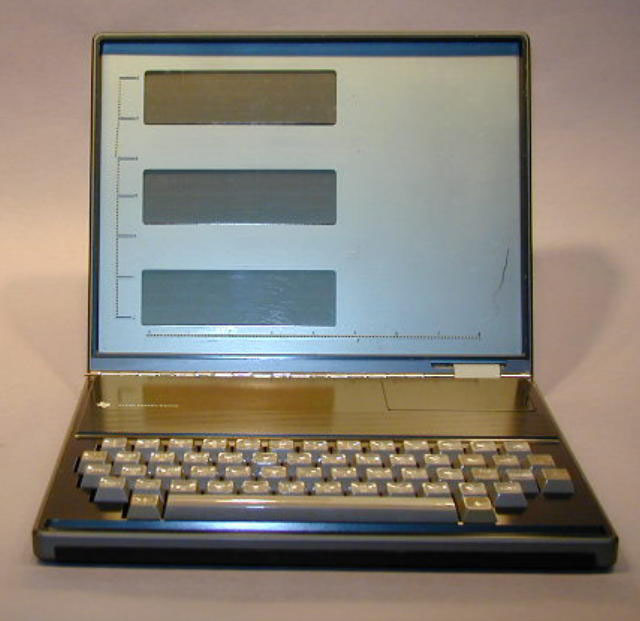 This model, called TOPS, was developed under an IDEA program in April, 1981, and became the forerunner of the TI Pro-Lite portable computer. 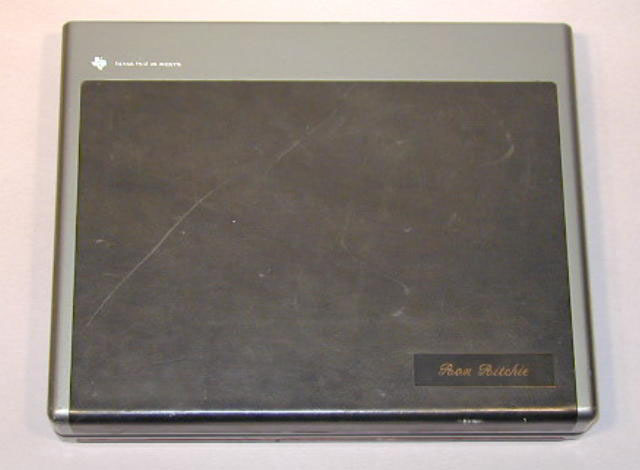 The first working prototype was built in July, 1981. The TOPS was conceived as a support device for the white-collar professional which could help reduce the need for secretarial support. 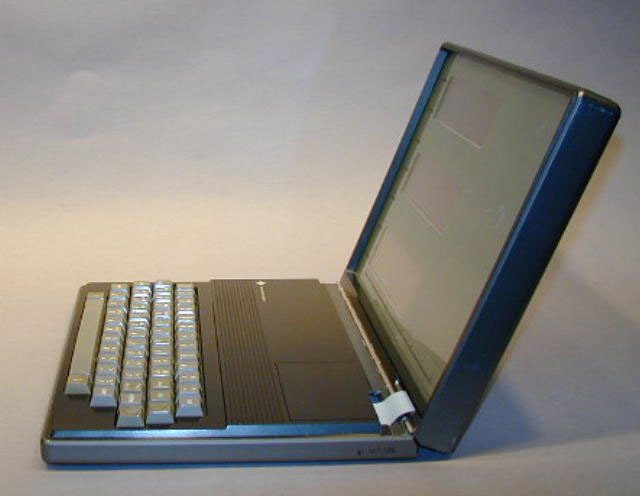 After about three and a half years, it evolved into the TI Pro-Lite computer. The keyboard and circuit board were not functioning parts but were used only for demonstration purposes.